Warner Bros. has dropped the final trailer for director James Wan's Aquaman. 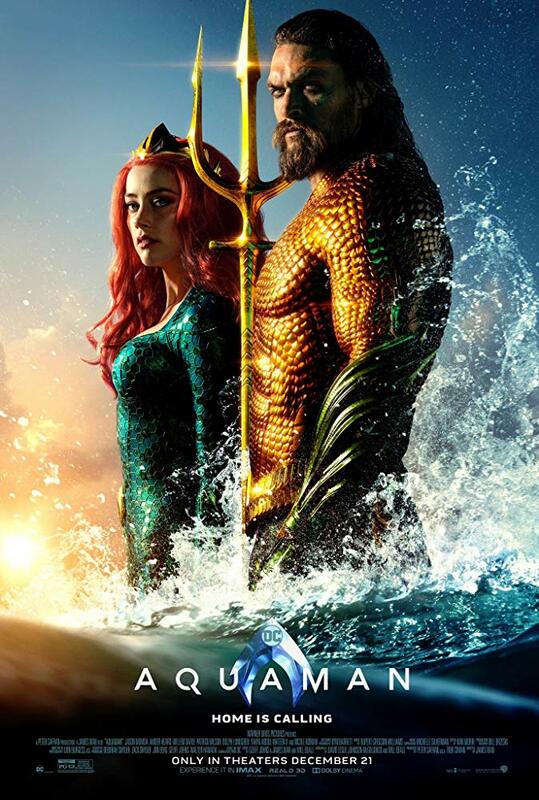 The film follows Arthur Curry who learns that he is the heir to the underwater kingdom of Atlantis, and must step forward to lead his people and to be a hero to the world. It feels rather odd we're finally upon the release of the character's solo outing given a year ago at this time we were just getting our first glimpse of the DC hero in the unequivocal failure that was Justice League. Never mind the fact we were only getting our first glimpse of Aquaman for the first time in what should have been an accumulation of individual films, but more that the result of this botched team-up would produce anything resembling hope seemed all but lost after this same weekend last year. And yet, as Warner Bros. announced with the release of this trailer today that fans, specifically Amazon Prime members, can see the film a week early in theaters which prompts one to think they certainly don't plan on hiding this one the way they did the Zack Snyder/Joss Whedon film. And there seems no reason to as this final trailer looks visually stunning. If this clip should suggest anything it is that Wan (Saw, Insidious, The Conjuring, and Furious 7) has delivered an action/adventure film in every sense of the word that looks to be about as fun as a film can be; here's to hoping that the pacing and energy of the trailer are notes that have been taken from the finished film. Aquaman stars Jason Momoa as the titular hero, Amber Heard as Mera, Willem Dafoe as Vulko, Temuera Morrison as Tom Curry, Dolph Lundgren as Nereus, Yahya Abdul-Mateen II as Black Manta, Patrick Wilson as Orm/Ocean Master, and Nicole Kidman as Atlanna. The movie opens December 21, 2018. 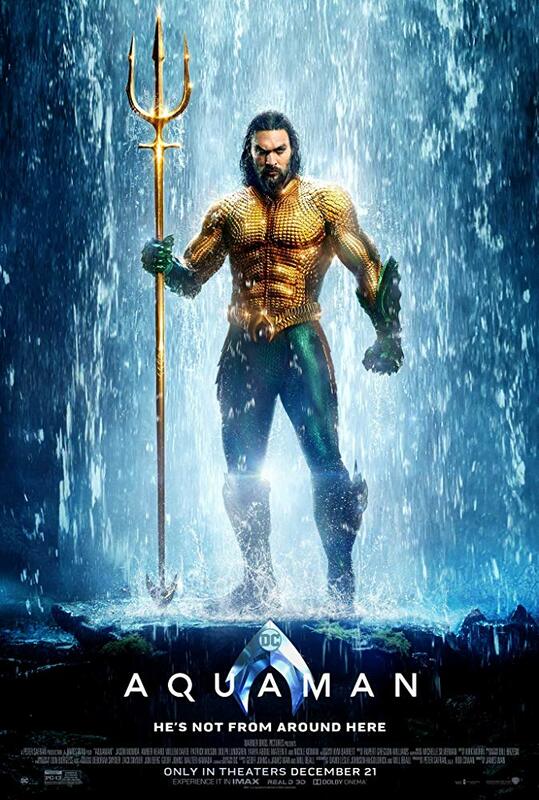 Synopsis: From Warner Bros. Pictures and director James Wan comes an action-packed adventure that spans the vast, visually breathtaking underwater world of the seven seas, “Aquaman,” starring Jason Momoa in the title role. The film reveals the origin story of half-human, half-Atlantean Arthur Curry and takes him on the journey of his lifetime—one that will not only force him to face who he really is, but to discover if he is worthy of who he was born to be…a king.